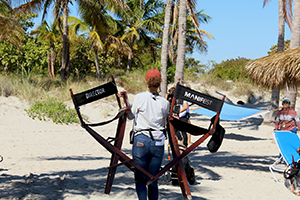 Jay Squared Productions recently filmed "Manifest" at Crandon Park Beach. They hired 60 local crew, 50 extras, Miami Dade Police, Miami Dade Marine Patrol and Miami Dade Fire Rescue Lifeguards. 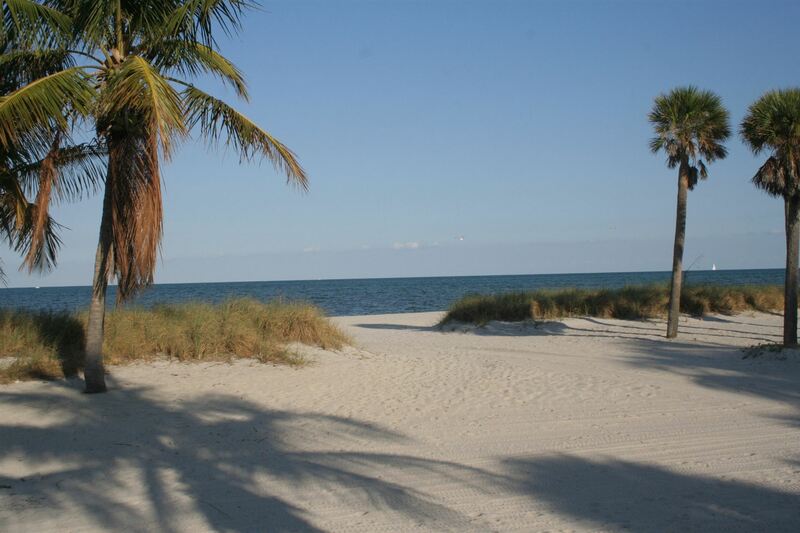 They spent $485,000.00 locally on a one day shoot at Crandon Park Beach. Manifest's Season 1 finale airs Monday, Feb. 18 at 10/9c on NBC. The Phillip and Patricia Frost Museum of Science is a leading science museum dedicated to sharing the power of science, sparking wonder and investigation, and fueling innovation for the future. 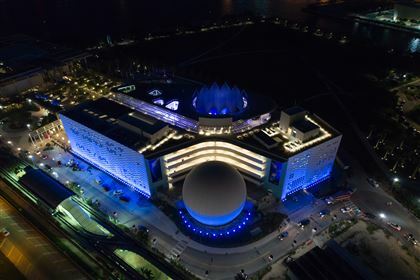 Located in Downtown Miami’s waterfront Museum Park, Frost Science is divided into four buildings: the Frost Planetarium, Aquarium, and North and West Wings. The TV, Film and Entertainment Production Incentive is a performance-based grant program that is based on Miami-Dade County-centric criteria. A Police permit holder may relinquish their Police permit on or before forty eight (48) hours or two (2) business day from the starting time/day of service. Notification must be received by the Miami-Dade Police Department, Off-Duty Police Unit in writing via e-mail or letter forty eight (48) hours or two (2) business day in advance. However, if not relinquished within the cancellation period, the permit holder shall be required to pay a three (3) hour minimum rate for each officer hired. In addition to, any reasonable compensation for expenses incurred to provide the services authorized by the permit. Please Read All of The Requirements of the Program Before Submitting an Application. The Miami-Dade County Department of Regulatory and Economic Resources’ Office of Film and Entertainment (FilMiami) now offers local professionals in the film and entertainment industry a tool that can match them to available production jobs. Individuals can submit their information through crew and vendor sign-up forms, which will be entered into a database that is made available to production companies. 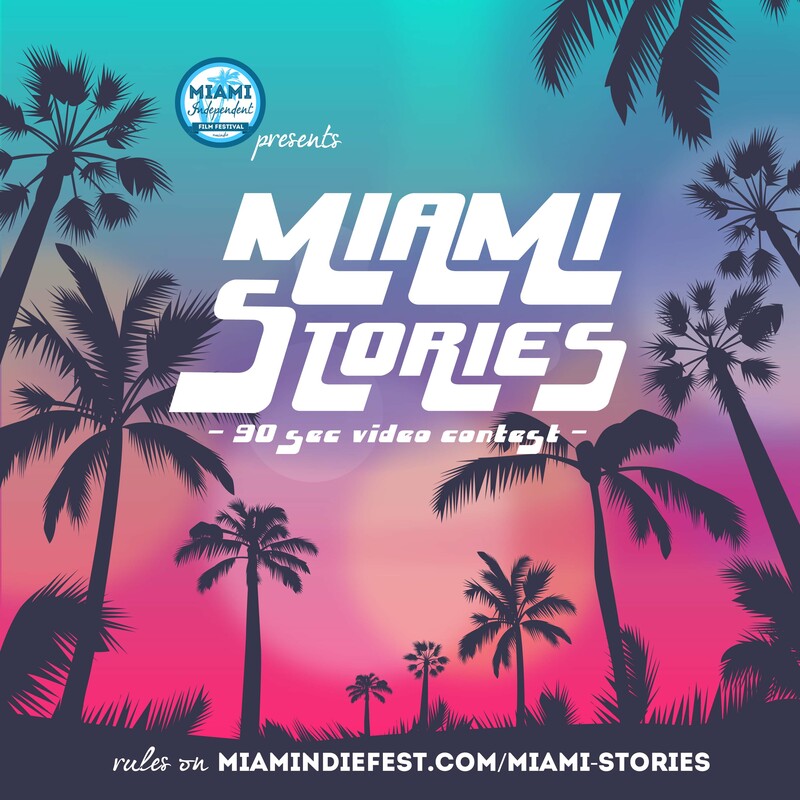 The Crew and Vendor Sign-Up form is for any crew member or local vendor in the film, digital media and entertainment industry residing in South Florida. To participate, the person must be legally eligible to work in the United States and must submit a link to their resume or a link to their credits at IMDb with the form. Any vendor that is located in Miami-Dade County and has a registered legal business with the Florida Department of State Division of Corporations is eligible to participate and must complete the online form to be considered. 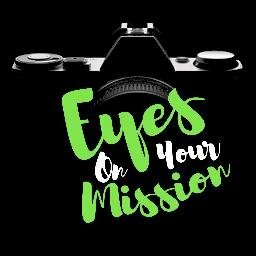 This tool will help the film office match local film and entertainment industry professionals looking for film projects to production companies that need local talent. The film and entertainment industry contributes millions of dollars annually to the local economy and creates jobs for residents. We are also working on creating a Local Production Guide. The Miami-Dade County Department of Regulatory and Economic Resources’ Office of Film and Entertainment (FilMiami) introduces its new free Movie & TV Map Tour! This map guides users through more than 80 of the most popular movies and television series that were shot on location in Miami-Dade County, and includes information about each location, as well as film clips. This map was created for tourists, cinephiles and filmmakers to promote Miami and the entertainment productions that have been filmed locally. 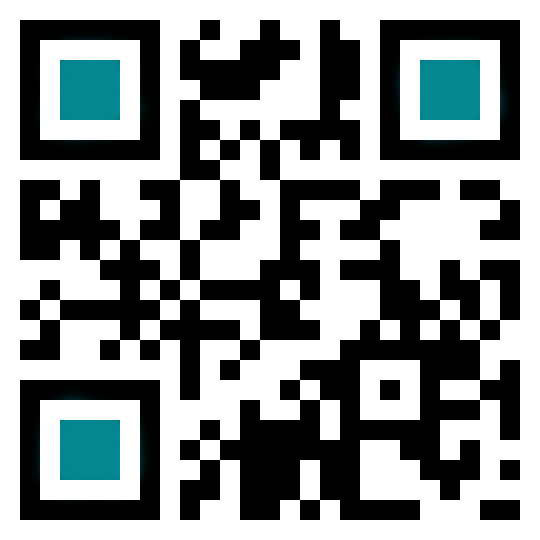 It can be accessed on smart phones, tablets or computers and is compatible with most browsers. For users traveling around the County with a smart phone, the GPS function will indicate the closet filming location. 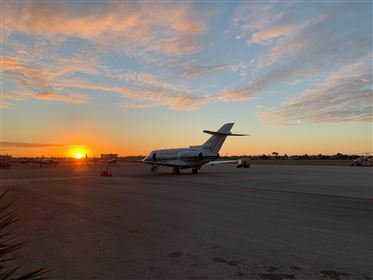 Miami-Dade County is a popular filming location because of its diversity of landscapes and infrastructure, beautiful natural light and talented crew base. The County’s 34 municipalities and unincorporated areas have served as a backdrop to some of the best-known feature films and television series.